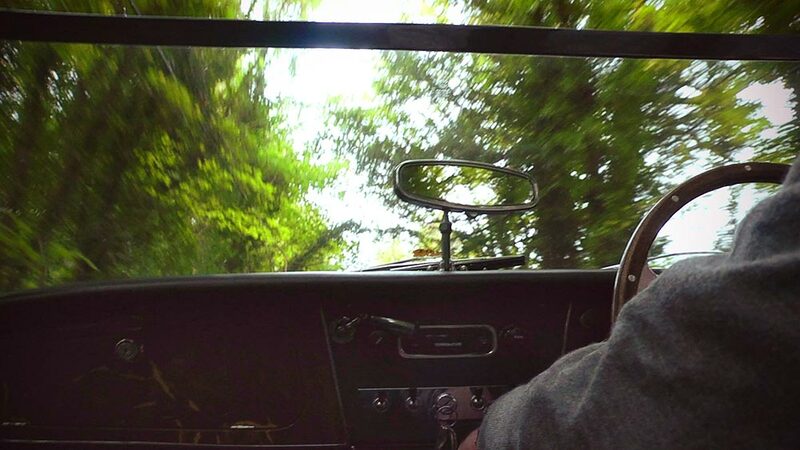 Listen to the fan­tas­tic Mk3 Austin-Healey 3000 driving on the road. The burble of this engine transports you back to the nineteen-sixties for a dose of British classic sportscar, Big-Healey fun. The Austin-Healey 3000′s 2912cc 6-cylinder engine is a development of the Austin Westminster C series engine used in the 3000′s predecessor the 100/6 but with increased capacity from 2639cc to 2912cc.